B&M Bargains is exactly just that, a store that will always have a bargain. But it gets even better when the B&M Black Friday sale commences, and if you do not want to miss out we would suggest bookmarking this page. No matter what sort of deal you are looking for in whatever category such as home & living, electrical, pets, gifts, clothing & footwear or toys etc, B&M will not let you down during the BFUK sale. Hopefully there will something for everyone, normally they have a certain percentage off site wide so lets see what happens this year. The B&M Black Friday hub can be found at their dedicated page. B&M have not yet updated its black friday page on its website, it still says 2016. Are they going to be taking part this year? Wow I want one now. Reduced from £50 to £29.99 is the Sky King Drone Copter. This can be found under the toys and games section. 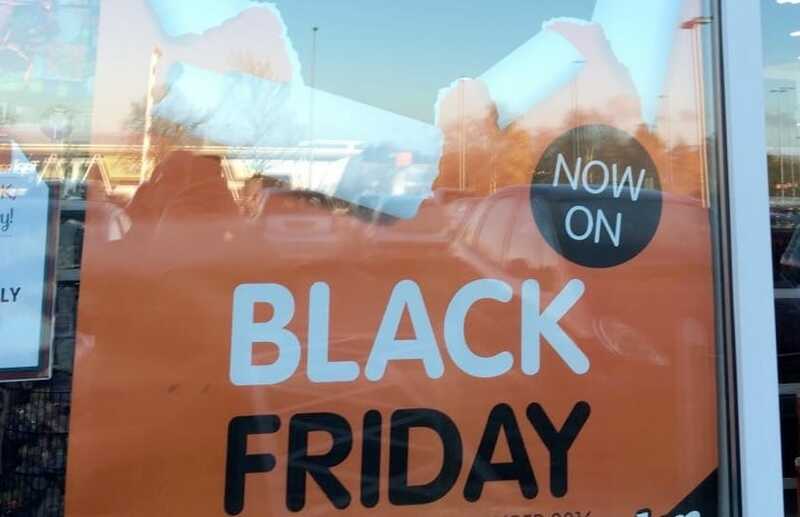 I have heard that B&M Bargains will be offering 10% off everything in store and online on Black Friday. This is November 25th so bookmark the date. The B&M Black Friday 2016 sale event starts next week, I am so looking forward to this.